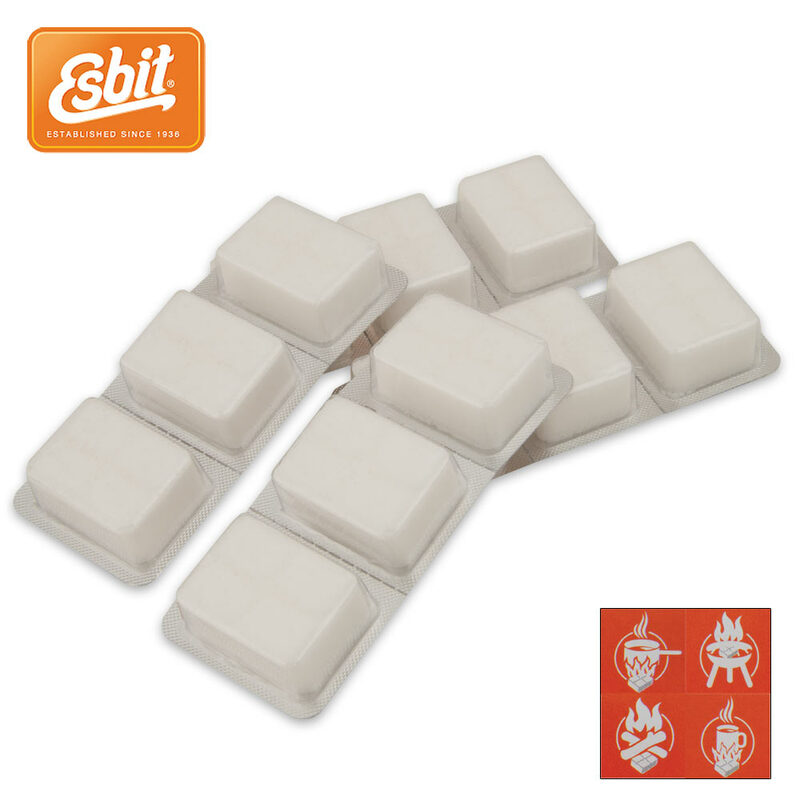 Esbit Solid Fuel Cubes - 12-Pack | BUDK.com - Knives & Swords At The Lowest Prices! 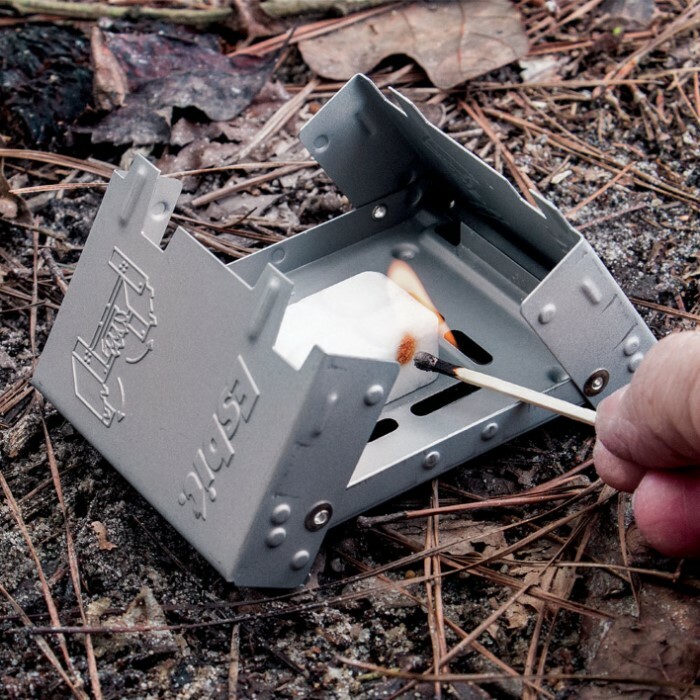 When you're deep in back country or facing down an emergency close to home, you don't have time to wrestle with inferior slow-to-light, quick-to-burn stove fuel tablets. So accept no imitations. Trust only the best - the original, German-made Esbit Solid Fuel Cubes. They're the only fuel tablets you should ever use in your Esbit or any other folding stove. Each Esbit Fuel Cube generates intense heat - up to 1,400 degrees Fahrenheit - for up to 12 minutes. Best of all, they're virtually smokeless and odorless. No other fuel tablet brand can make these claims! 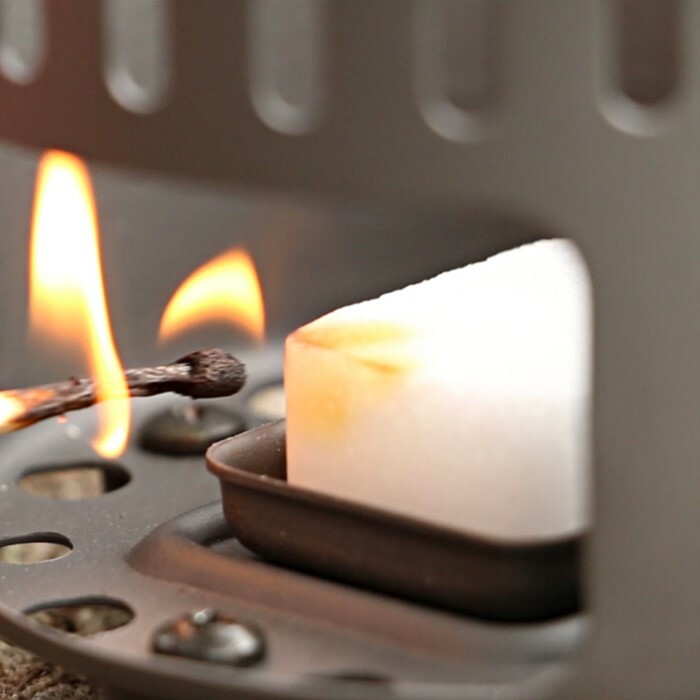 Esbit Solid Fuel Cubes are perfect for cooking and heating food and beverages, as well as starting campfires and grills. This convenient 12-pack is extraordinarily compact - crucial for camping, emergency shelters, bug-out bags and other applications where space is precious and extremely limited. Stock up on 12-packs today! Esbit Solid Fuel Cubes are must-haves for outdoorsmen, preppers or anyone who may face an emergency situation in the future - that means you! When fishing in our cooler climates I use this fuel for EVERYTHING hand warming included. Very handy, easy to use, and a life saver heating item. I carry this fuel wherever I go, because experiencing cold weather is not my way of enjoying the camping experience. Outstanding prep / emergency item for heating food and beverages in the outdoors, or anyplace normal cooking is not available. Best used with the folding stoves advertised here on BUDK or other places that offer surplus gear of similar style. Also a handy, lightweight camping or backpacking accessory. In my opinion, one of these stoves and a stash of the fuel cubes are MUST HAVE items.